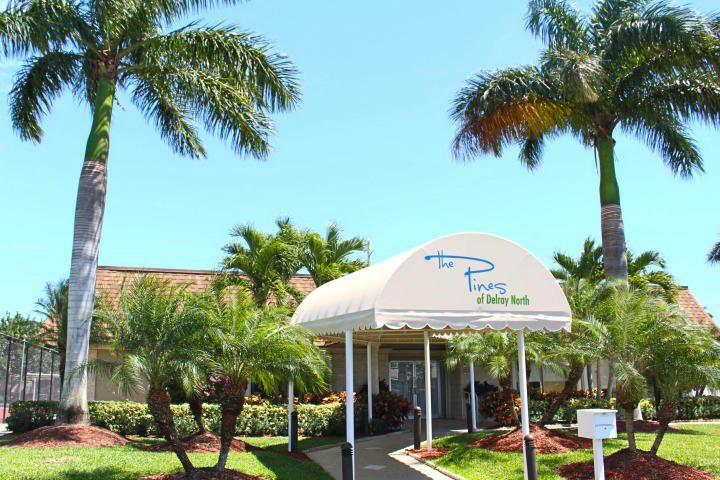 1680 NW 20th Avenue 102, Delray Beach, FL 33445 Sold By Top Agents In Pines Of Delray North. Who do you call when it is time for a change? Treu Group Real Estate is here to help you when you are ready to sell. We helped our Delray Beach seller get to the closing table so that she could move near family. There were challenges however we were by her side to help her get the results she desired. Treu Group Real Estate closed the deal for the home at 95% of the original listing price.